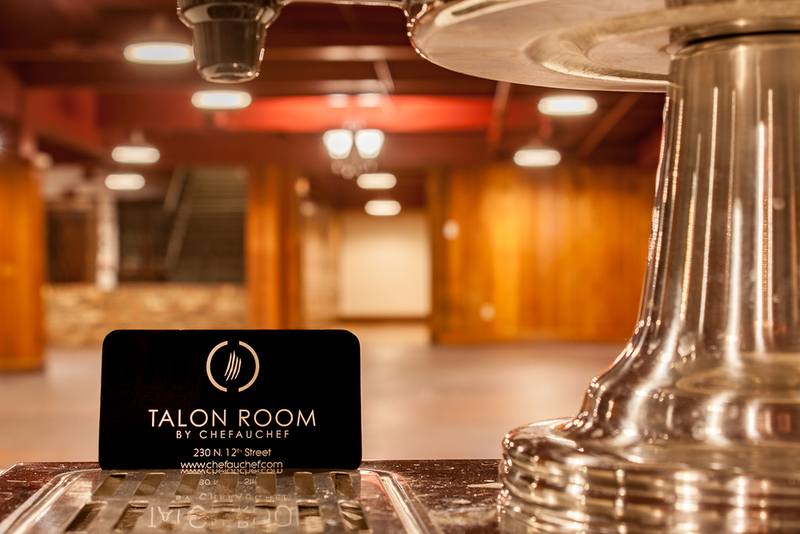 Formerly Spaghetti Works, the Talon Room is the event space of downtown Lincoln, NE. 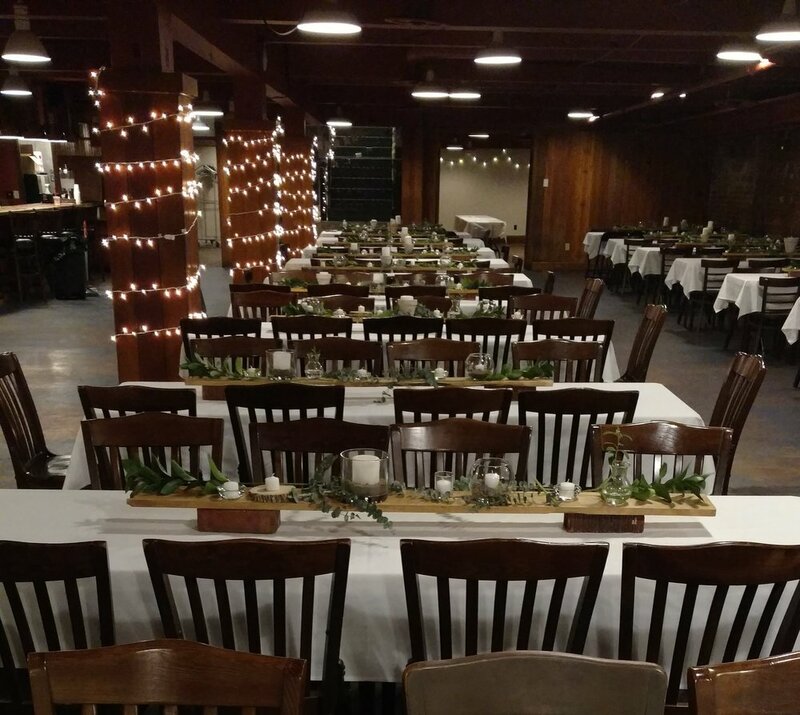 Since February 2016, the Talon Room has been established as the perfect venue to host a wedding reception, Husker tailgate, company party, business meeting, or social gathering. Partnered with many local vendors, our "Talon-t'd" staff will plan and execute the event of your dreams. 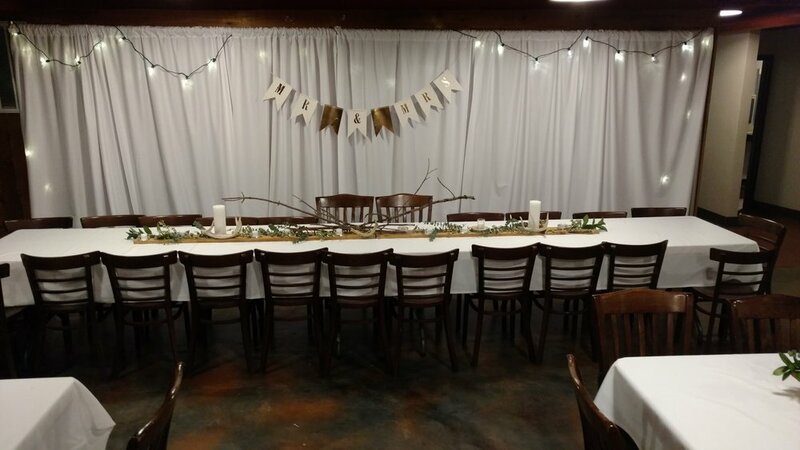 Event setup to full-service bar, let the Talon Room meet all of your event needs and go above and beyond to create an event that will leave a mark.